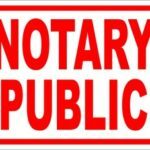 Notary Public Service is now available near Lowell MA and surrounding areas: Dracut, Chelmsford, Tewksbury, and Billerica. We can help you Notarize your legal documents at our convenient location in Downtown Tewksbury MA. Needing a signature witnessed, administered Oaths or Copy notarized, come to Neighborhood Parcel Notary service for convenient and dependable service. 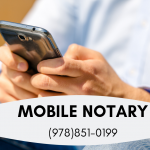 We have been serving the Lowell Massachusetts area since 2007 and have the expertise to get your documents notarized safely and securely in accordance with the Massachusetts Notary Service Law and the State Secretary Guidelines. Service & Filing Fees are $14.50 / Seal. Neighborhood Parcel offers notary services to help make your life easier. Once your documents are notarized, the center will help you make any necessary copies and ship them where they need to go via FedEx or UPS. 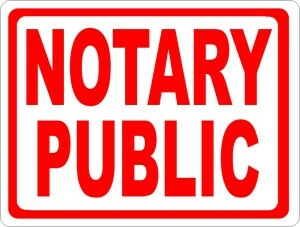 Certain documents must be notarized in order to have legal effect. When you are too busy or cannot physically make it to the nearest Notary Public‘s office, our Mobile service is the solution! 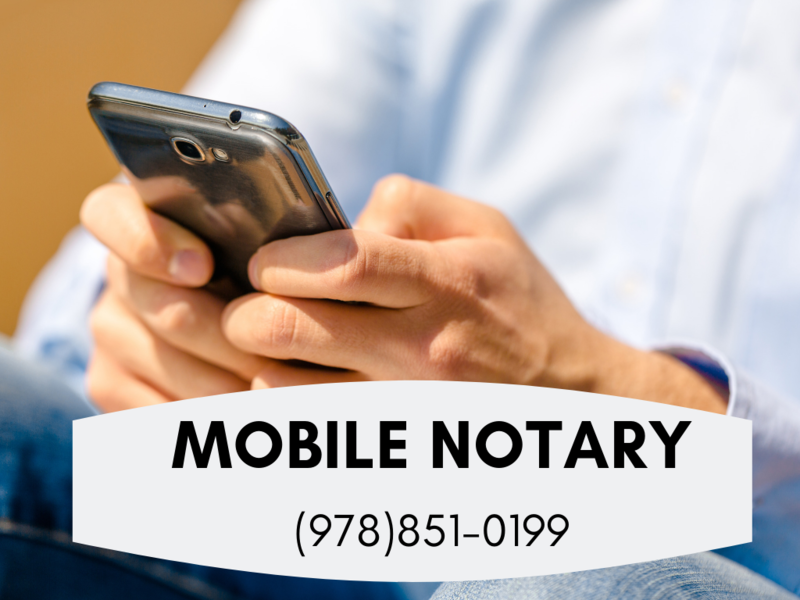 We sent our Notary staff to your home, office, nursing homes, and hospitals to witness your signature, help you notarize the last minute Will and Testament, a Power Of Attorney or any legal documents.